Are Meghan Markle And Prince Harry Are Having Twins? We don't know a lot about Meghan Markle and Prince Harry's unborn baby, aside from the fact it's due sometime in "spring 2019." 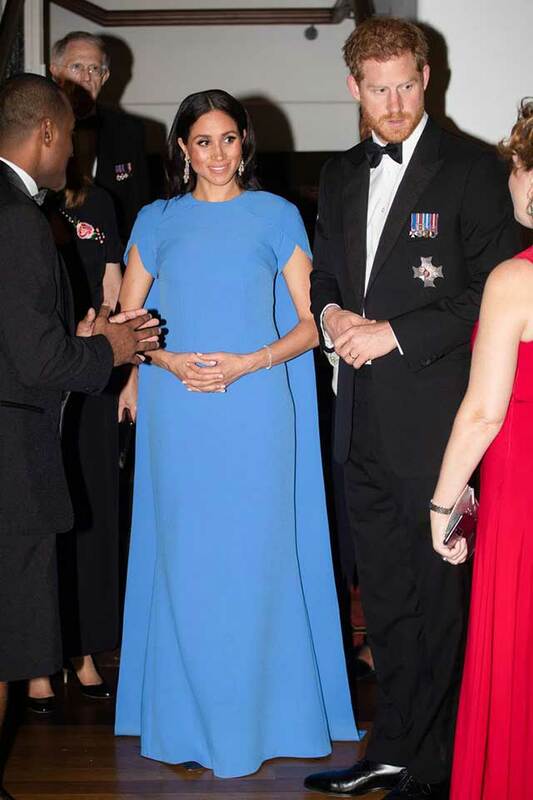 The gender remains unknown, as do any potential names the Duke and Duchess of Sussex might be pondering. But according to a betting site, there are now even questions surrounding whether it is just one baby they're expecting—or two. The Mail Online reports betting site Paddy Power received such a flurry of bets that the royal couple is having twins, they've stopped allowing any more to be placed. It's thought a source with inside knowledge of the Meghan's pregnancy may have been the first to place money on Prince Harry and his wife having twins. So many bets were placed on Friday night, it's reported the odds were slashed from 5/1 to odds-on. A spokesman for the Irish betting company said: "We had to suspend betting. We saw an almost identical pattern of betting before the announcements of the couple's engagement and pregnancy. The chance of having twins is around one in every 250 births, which doesn't make it a particularly rare occurrence. But twins haven't appeared in the British royal family for almost 600 years, meaning it doesn't exactly run in the family. The last time twins were born into the royal family was in October 1430, when Joan Beaufort, Queen of Scotland, gave birth to twin boys Alexander and James. Alexander died the same year he was born, while James ended up going on to be King. 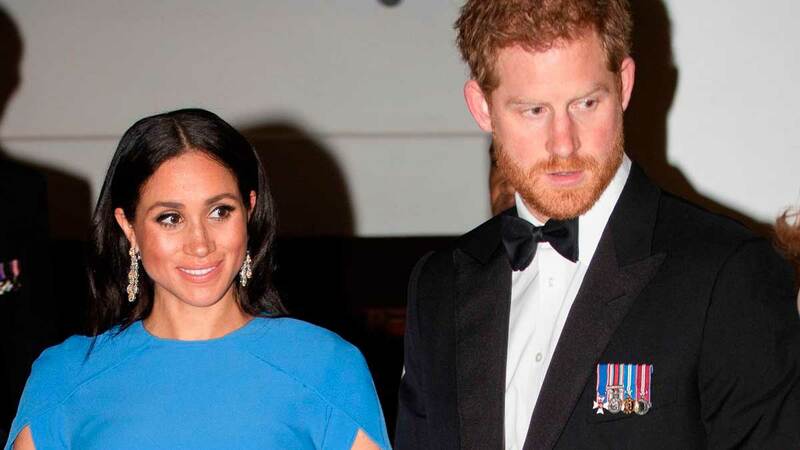 Obviously, Kensington Palace hasn't specifically addressed the issue of whether Meghan and Harry might be expecting twins or not, but the statements they have released about the royal baby (babies?) indicates there probably is just one. The official announcement about Meghan Markle's pregnancy said the couple was "very pleased to announce that The Duchess of Sussex is expecting a baby in the Spring of 2019." A baby. Singular. And the most recent statement by Kensington Palace relating to the royal baby came on November 24 when it was announced that Harry and Meghan would be moving to Frogmore Cottage in Windsor in the new year. The statement for that announcement read: "The Duke and Duchess of Sussex will move to Frogmore Cottage on the Windsor Estate early next year as they prepare for the arrival of their first child." Child. Also singular. So the evidence, as we can see it, is slim that Meghan and Harry will be welcoming a duo of royal babies. But my god, we'd love it if they did.